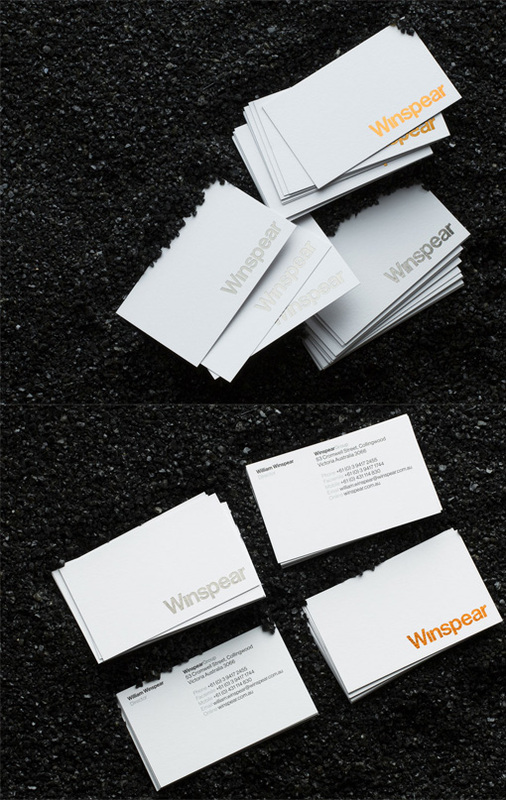 These cards were designed for a company which imports luxury Italian flooring. New branding for the company was designed with the aim of giving a bold and confident European feel. The concept for the card is simple and minimalist but beautifully and expertly executed with crisp silver or copper foil stamped onto a textured white stock. The cards have a variety of appearances depending on the lighting source and the way the card is held, which encourages the client to interact with the cards.